Sethsiri is set in Bata-ata, 16 km from Tangalle and 46 km from Tissamaharama. Free private parking is available on site. A flat-screen TV and DVD player, as well as a CD player are featured. You will find a coffee machine and a kettle in the room. 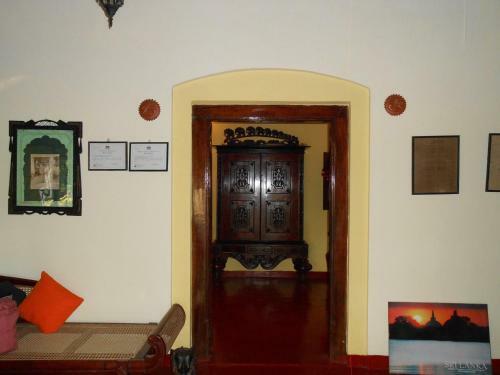 Each room has a private bathroom equipped with a bath or shower and bidet. Sethsiri features free WiFi throughout the property. 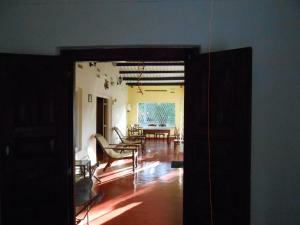 The homestay also offers car hire. Udawalawe is 40 km from Sethsiri, while Hambantota is 23 km away.